Poor Accounting. You cannot be in control of a business if you don’t know what is going on. With bad numbers, or no numbers, a company is flying blind, and it happens all of the time. Why? For one thing, it is a common – and disastrous – misconception that an outside accounting firm hired primarily to do the taxes will keep watch over the business. In reality, that is the job of the chief financial officer, one of the many hats an entrepreneur has to wear until a real one is hired. Let us wear this hat for you! We will help you keep watch over your business, report your numbers, explain your numbers, and help you avoid failure! Many small business owners became self-employed because they are good at what they do. They provide excellent services and products, but they do not know the first thing about running a business. Often they find themselves in trouble financially. They have no idea how much money is safe to take out of the business, they fail to plan for taxes, and they are too busy being good at what they do to take the time to learn to be a good accountant. We work to keep your dream of being self-employed from becoming your worst nightmare ever! We cannot promise success, but we can promise to provide good numbers! We believe in treating your business as if it were our own. We want to make sure we are walking with you to build success, just as we work to build our own success. After all, your success IS our success! Do you want to do your own bookkeeping and have someone else simply review it? We can do that! Do you want to have your bookkeeping done partially by you and partially by us? We can do that! Do you want us to do your bookkeeping at your location? We can do that! Do you want us to do your bookkeeping at our location? We can do that! Do you want us to do everything: pay bills, generate invoices, reconcile bank accounts etc.? We can do that! We can take the stress out of your life! Do you feel stress because you don’t know where your business stands? Do you feel stress because you do not have time to do your accounting? 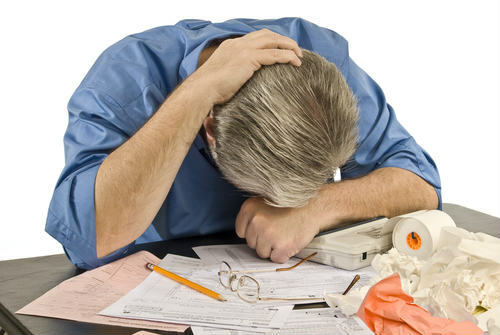 Do you feel stress because you do not know if your bookkeeping is accurate? 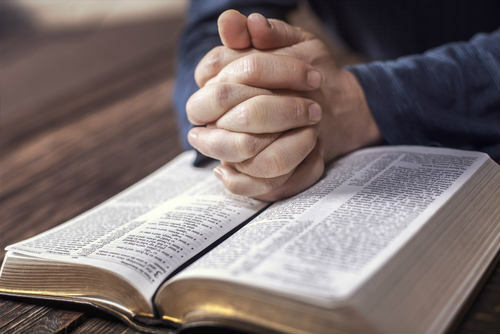 Do you feel stress because you do not get to spend enough time with your family, friends, or even yourself? 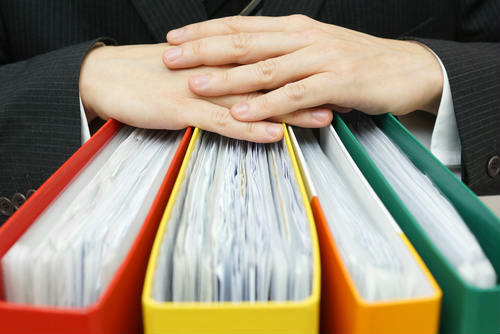 Delegate your bookkeeping to one of our skilled bookkeepers, and leave all your stress and worries behind! We can make you money! Time is money, and we will save you time, which will make you money! We will also help you identify unnecessary expenditures, inefficient business operations, inadequate advertising, and other financial drains. Our financial accounting support will help you develop a budget and manage your business according to the budget, saving you money. And, a penny saved is a penny earned! We will explain your reports to you! D o you know the story your numbers are telling you? Can you read and understand a full set of financial statements? Do you know what a balance sheet is? Do you know what your cost of goods sold is? Do you know the balance of your current accounts payable? Do you know how far out your accounts receivable are? Do you know the profitability of each of your services or products? Do you know what your bottom line really is? Do you know where all your money went? We can answer all of these questions and more! That is what we do: we add sense to your dollars! 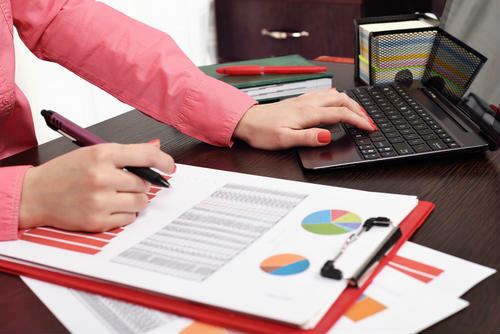 We work with virtually any accounting program! Most frequently we work with Quickbooks, Quickbooks Online, and Peachtree. However, we have experience with many other programs, and have yet to meet a program we cannot master! We will also help you determine which system is best for your particular needs, because not all programs are created equal! We will help you design the right accounting solution for your small business! We will help you determine what services you need, how best to accomplish your bookkeeping and accounting needs, and we will customize our services to fit your needs, even if that means we will train ourselves out of a job. We are here for you! We have several qualified staff members! We will match the best bookkeeper from our staff to meet your needs. If one of our bookkeepers goes on vacation, becomes injured or ill, or is otherwise unavailable to do your work, another of our bookkeepers will fall in place to make sure your books never miss a beat. Our tax knowledge will help make you audit proof! We cannot guarantee you won’t ever be audited, but we can help you keep your books and records in such a way that an audit will just be a formality. Our tax knowledge will help you save tax dollars! We use our extensive knowledge of the tax laws to help you strategize for credits, deductions, and the best way to make purchases. We care about your business as if it is our own! After all, the success of our business depends on the success of your business! It is our business to make your business succeed, and we do all we can to help you grow! Our services are priced to be fair and competitive. We determine a flat price that will help you budget for our services and will adjust as your business volume grows or falls. We have done market research and know our pricing is consistent with similar services. Sure, there are people who are cheaper, but we find that cheaper is not always better. What happens if the one-person business cannot stay afloat? Where do your books and records go? What happens if that person is unable to work or unavailable? What kind of education, training, and experience does that person have? All of our bookkeepers have college degrees that include substantial accounting coursework.